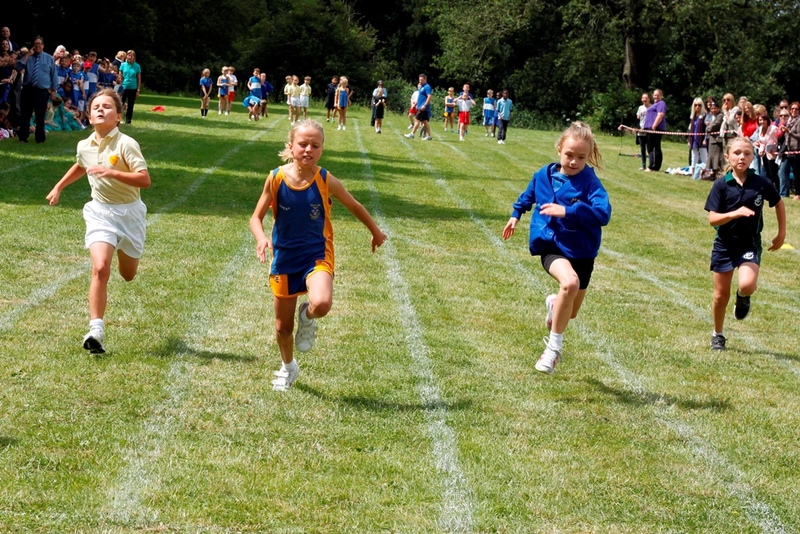 As part of the school curriculum the children follow various activities within the Athletics Scheme of Work. 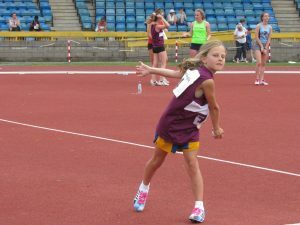 There is also Athletics Club which is offered to all Junior children. The school competes in numerous tournaments including the district and ISA regionally and nationally. During the national competition held annually in Birmingham we have had tremendous success with many children finishing in medal winning positions. 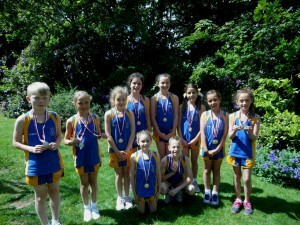 The Small Schools' District Athletics was organised by the Ursuline Prep and held at Brentwood School on Thursday 28th June. There were six schools competing in the field and track events. After the field events the Ursuline was in the 1st position. 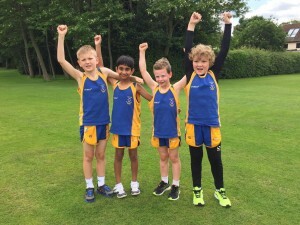 Following some great running performances, especially in the relay competition, the athletics team regained their title of District champions. Congratulation to the PE teaching staff and all the children who competed. Visit the Gallery to view photographs from this event. This event was held during our half-term break on the 8th June and therefore we were not able to take a full team. 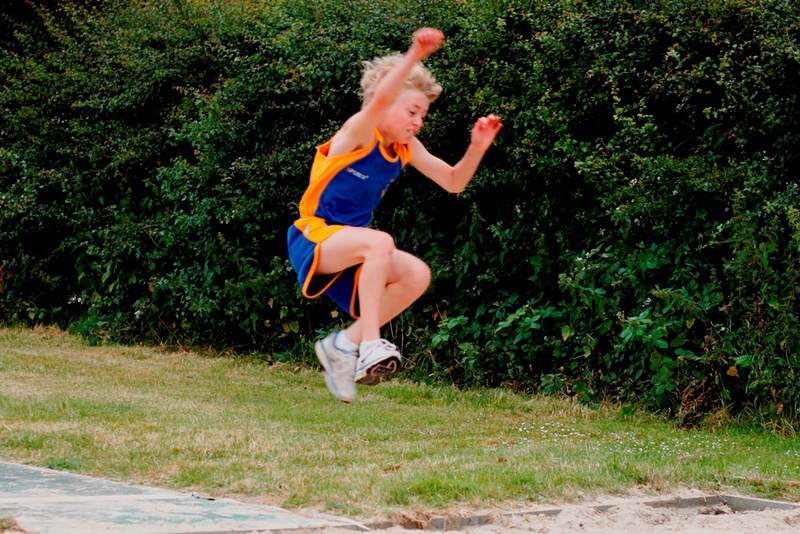 However, the competing children performed well achieving 2nd place in the Year 6 Boy's Long Jump and three third placings; Year 6 Girl's Ball Throw, Year 4 Boy's 150m and Year 5 Girl's High Jump. In the team competition the school finished 8th out of the 15 competing schools. The team is pictured below. 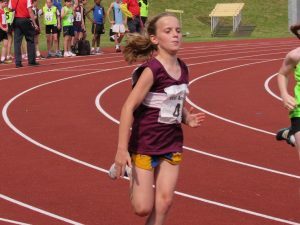 On Monday 19th two children from the Ursuline Prep were selected to represent East Anglia at the National Athletics Tournament which was held at Alexander Stadium in Birmingham. The children had a great time and were a credit to themselves and the school. Both children achieved 4th place in their events of Ball Throw and 150m sprint. 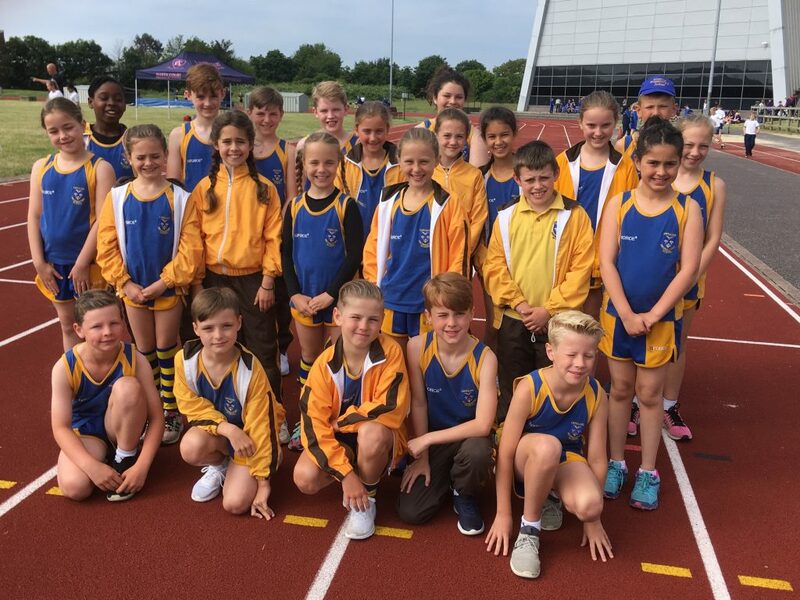 On Tuesday 13th June the Ursuline Prep School, along with five other local schools, took part in the Brentwood Small Schools' Athletics Competition. 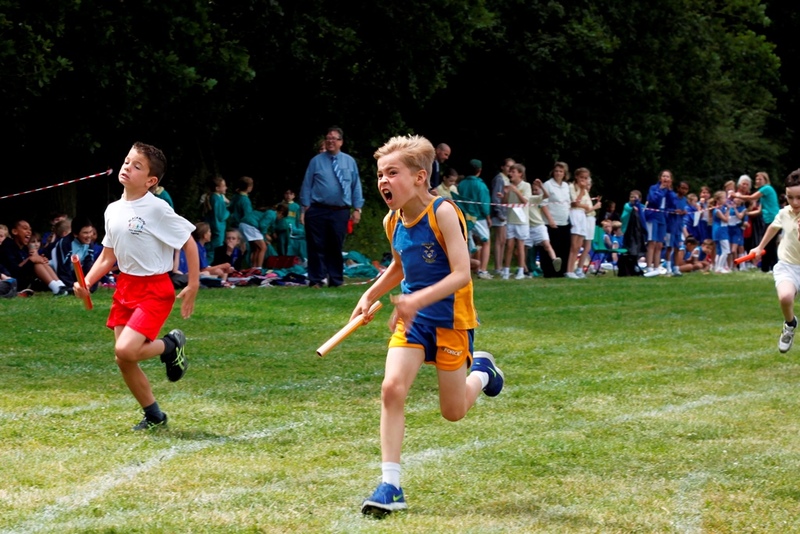 The event was held at Brentwood School and comprised of both track and field events. 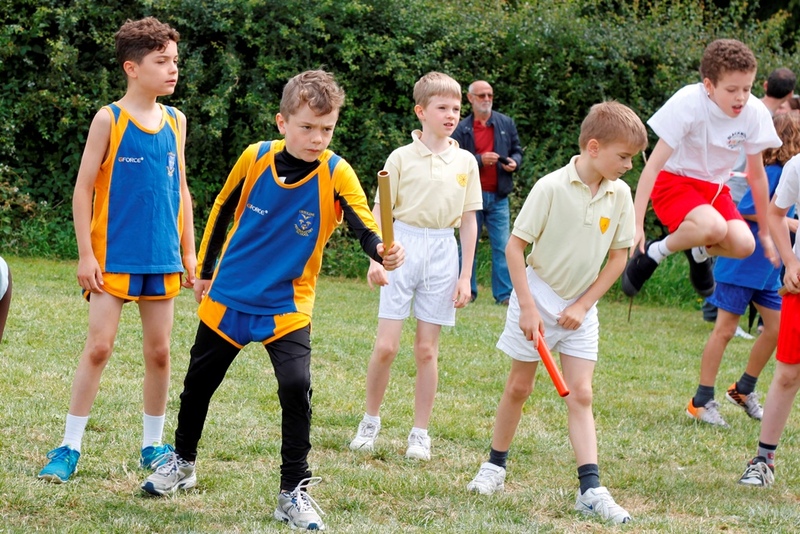 Pupils from Blackmore Primary School, Herrington House School, Kelvedon Hatch School, Trinity School, Ursuline Prep School and Woodlands School competed in sprint, relay, high jump, long jump and ball throw competitions. 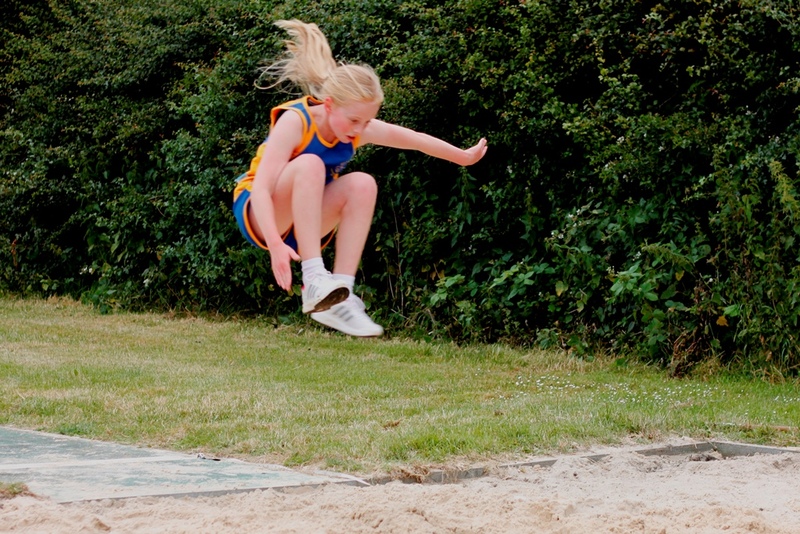 The event was a very competitive one with 2 district records being broken:- Ethan Aronowicz broke the district record for long jump with an impressive 3.89m jump and Isabella McCarthy broke the ball throw record with a throw of 33.20m. Please visit the Gallery to view photographs from the latest Athletic meetings. 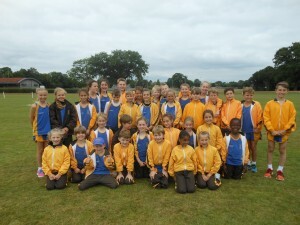 The children had a great day at the ISA Regional Athletics on Friday, 9th June. 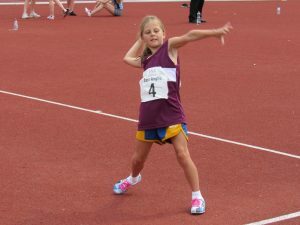 All the children performed very well, especially Emilia Hardy (Ball throw) and Florence Willett (150m), who both came first in their respective events and will therefore represent ISA East at the National Championships in Birmingham this on Monday 19th June 2017. We wish them the very best of luck. Visit the Gallery to see more athletic pictures for this season. 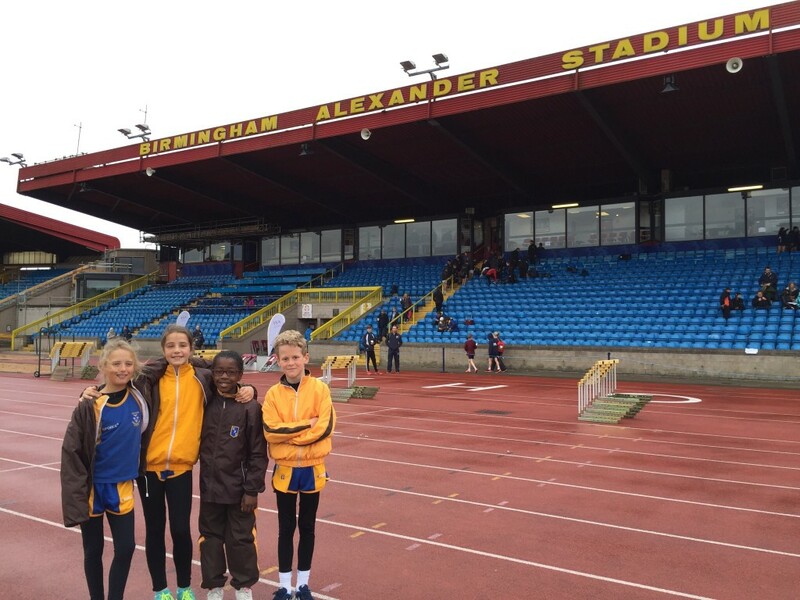 On Wednesday, 30th June, four pupils participated in the National Athletics Tournament at Alexander Stadium in Birmingham. 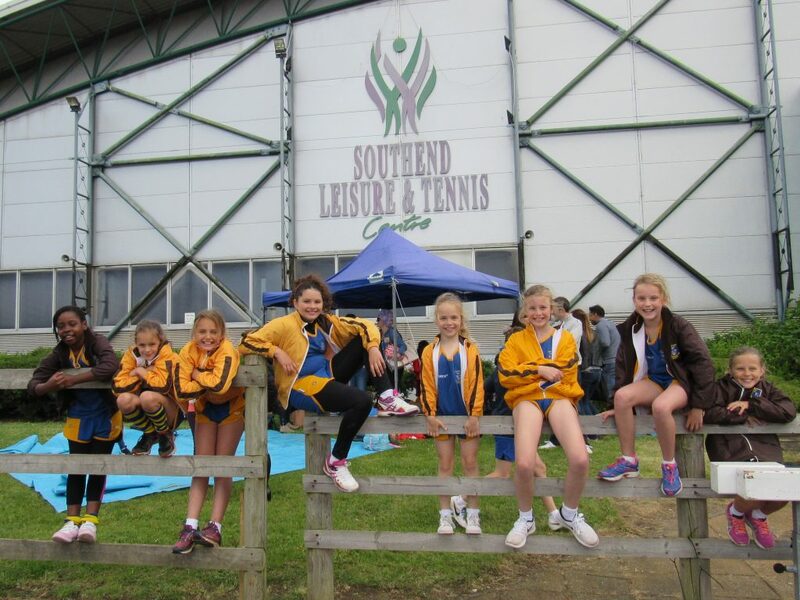 The children had a great time and were a credit to themselves and to the school; positions achieved were 12th in the 600m, 4th in the Long Jump and 7th in the 75m Sprint and High Jump. 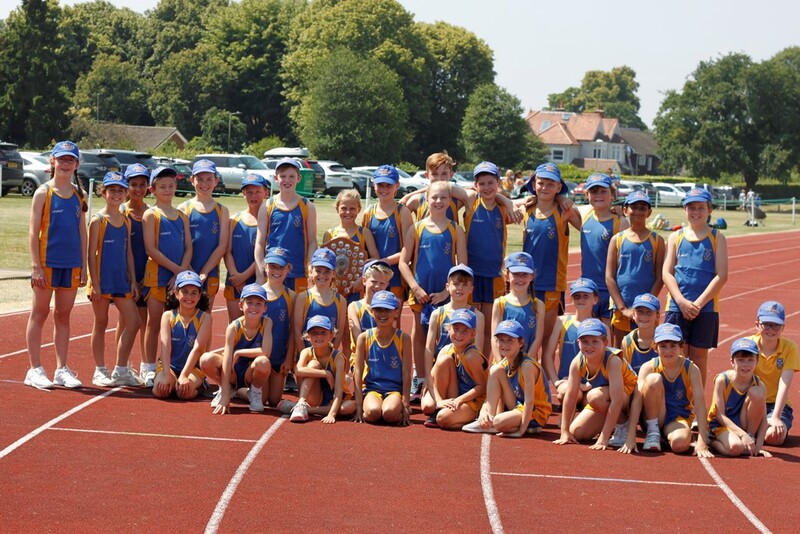 On Tuesday, 21st June, we participated in the annual Small Schools’ District Athletics competition held at Brentwood School. Unfortunately, we were unable to take children from Upper Two as they were on a trip in London. This, however, did allow us to use Lower 2 children in the Year 6 events. All the children did extremely well and tried their best. The team finished in 4th place, which was a great achievement, considering the circumstances. Our best results were Florence Willet coming 1st in the 70m sprint and the boys’ relay team from Lower One also finishing in 1st place. 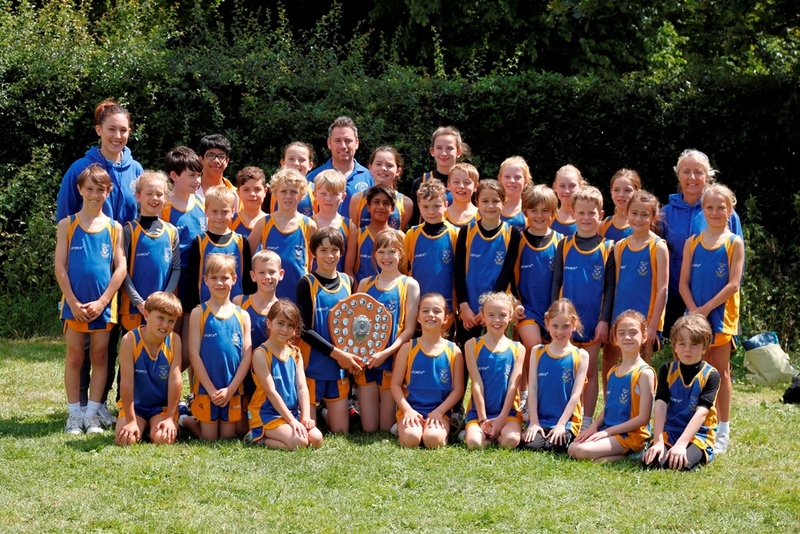 On Monday, 13th June, we took a boys and girls’ team to compete in the ISA Regional Athletics competition. The children had a great time and all tried their best. Three of our children did extremely well and managed to come first in their event. These were: Nathan Udall in the High Jump, Dami Kalejaiye in the 75m Sprint and Valencia Danby in the Long Jump. As a result, they will be going to the Nationals on 29th June, to represent our region. In the team event the girls finished 3rd and the boys finished in 10th place out of 17 schools. 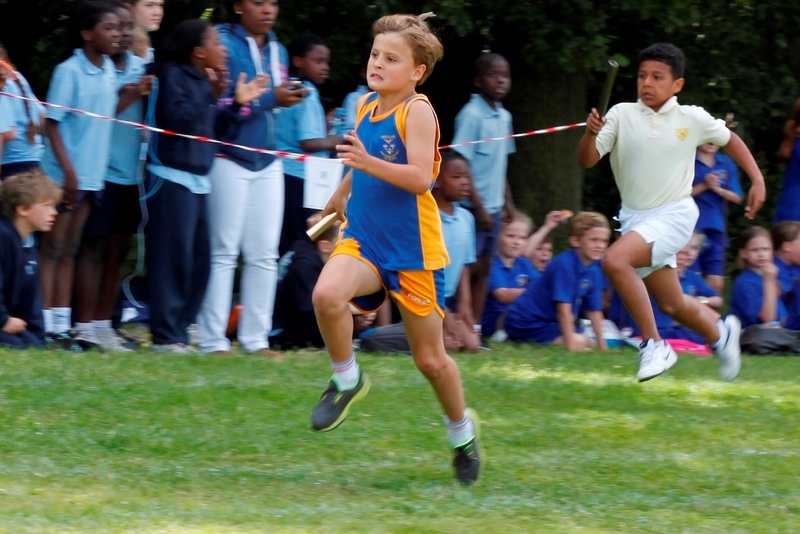 On Tuesday 23rd June the Small Schools’ District Athletics competition was hosted by Brentwood School. All the children did extremely well as the competition was very strong. The final results showed exactly how close the event was, with the Ursuline team just about managing to retain their title as district champions by just two points! Please visit the image gallery to view some action photographs from this event. 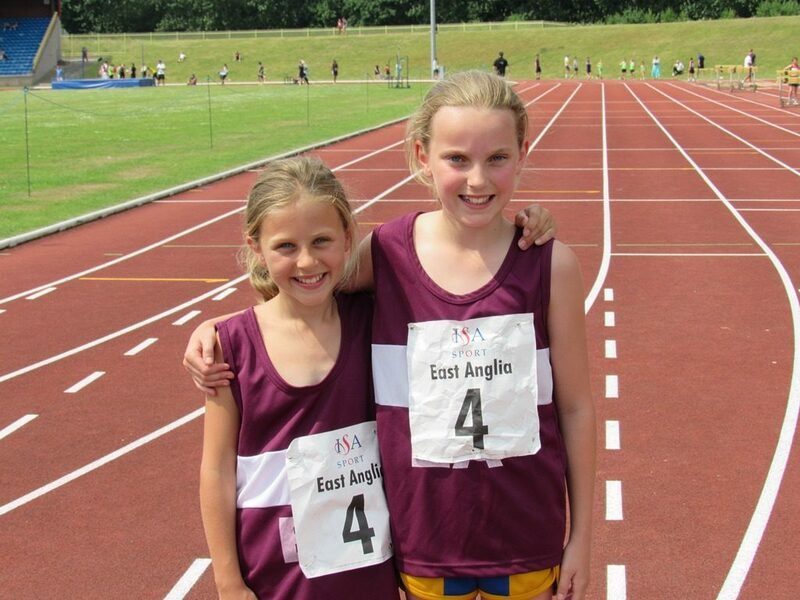 On Monday 22nd June Holly Carolan and Claudia Moore participated in the National ISA Athletics Tournament at Alexander Stadium in Birmingham, representing East Anglia. The girls had a great time and were a credit to themselves and the school. Holly was placed 5th in the Shot Putt and Claudia achieved 11th place in the 600m track event. 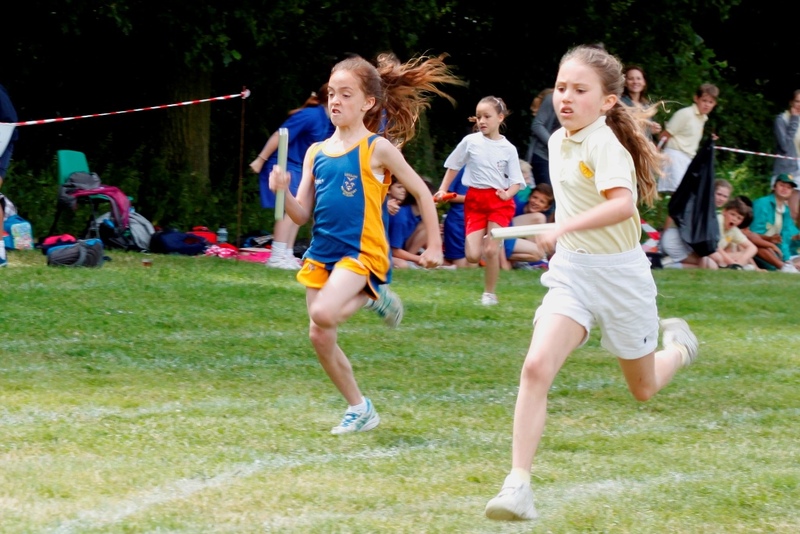 On Wednesday 18th June we hosted the District Athletics with over 240 children competing. It was touch and go with the weather but we made the decision to go ahead with the event. Luckily the weather held out and it actually turned out to be a beautiful day. 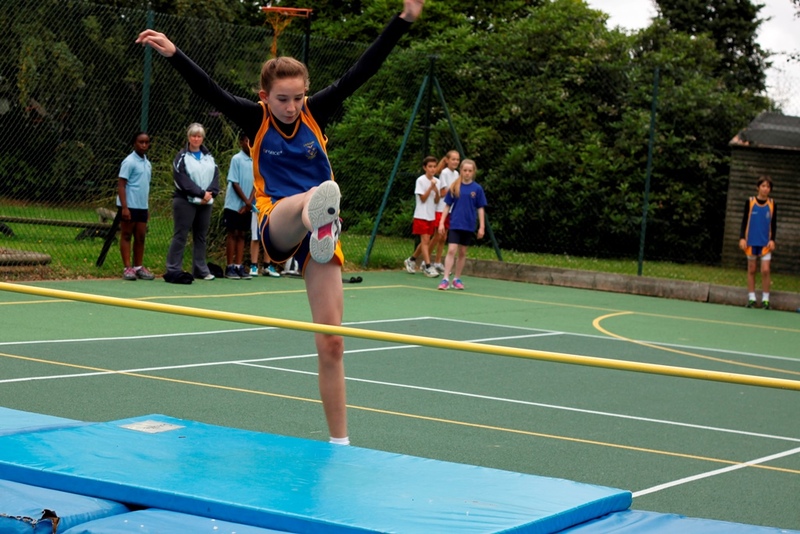 The field events took place in the morning, consisting of long jump, high jump and ball throw. Congratulations to Amelia Moule who broke the district record at Ball Throw, achieving the new district record of 31.5 metres. 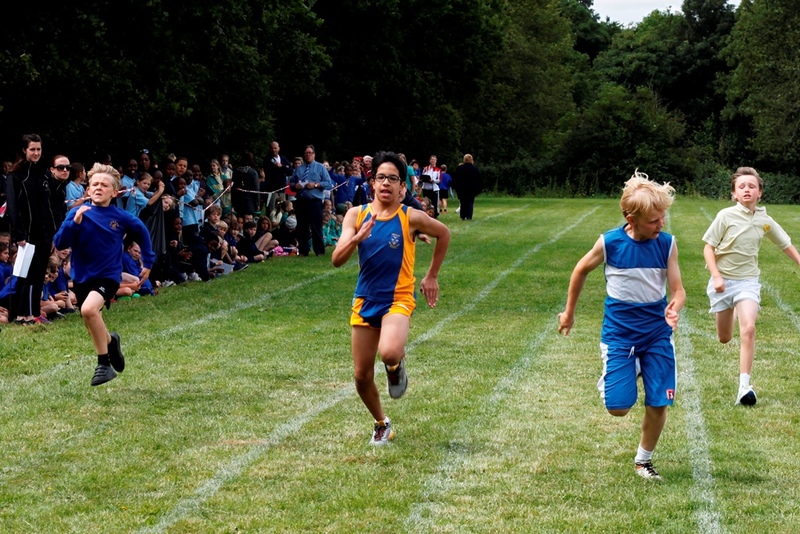 After the field events had finished the track events began, the sprints ran like clockwork! 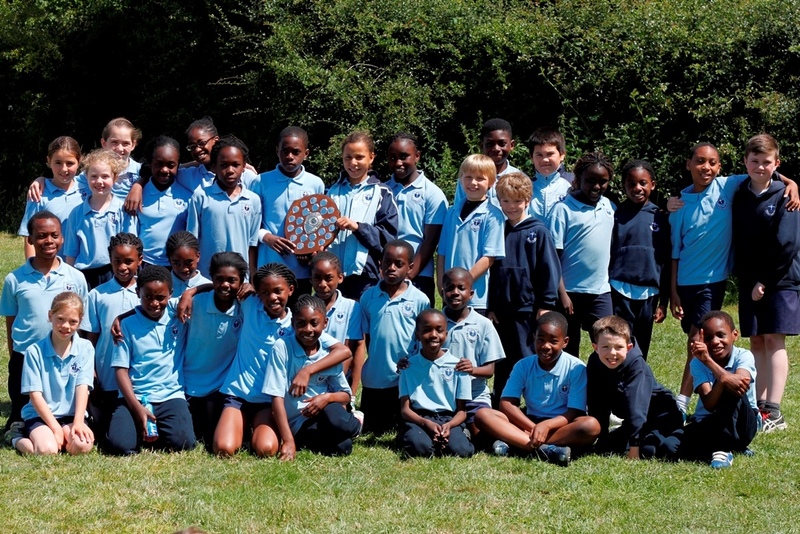 All of our children displayed fabulous athletic talent and as a result of this we were awarded ‘District Champions’. 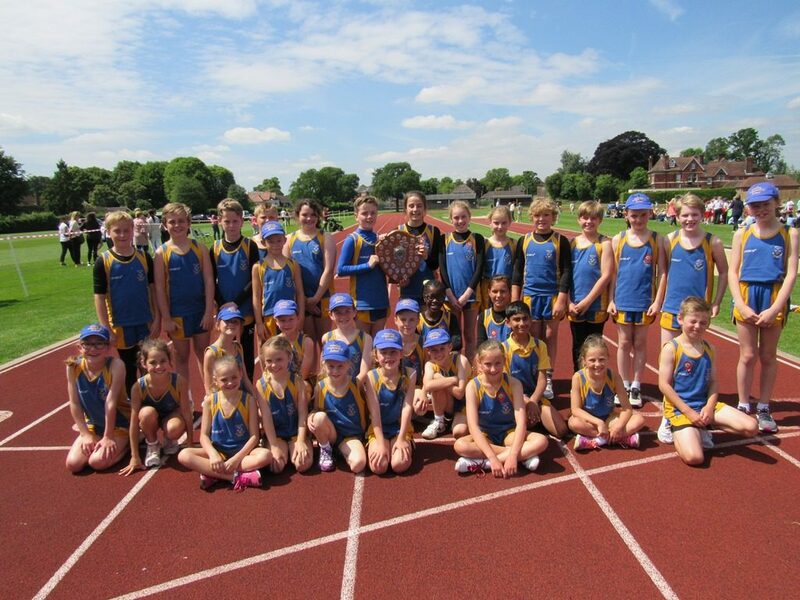 Well done to all the athletics team! 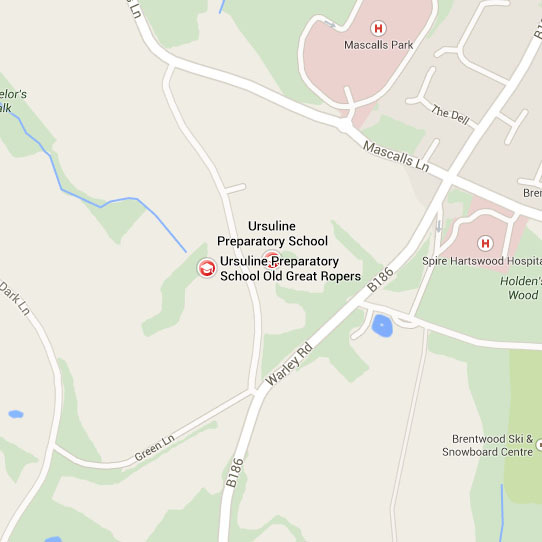 Two pupils from the Ursuline Prep. qualified to represent East Anglia at The National Athletics Finals at The Alexander Stadium held in Birmingham. 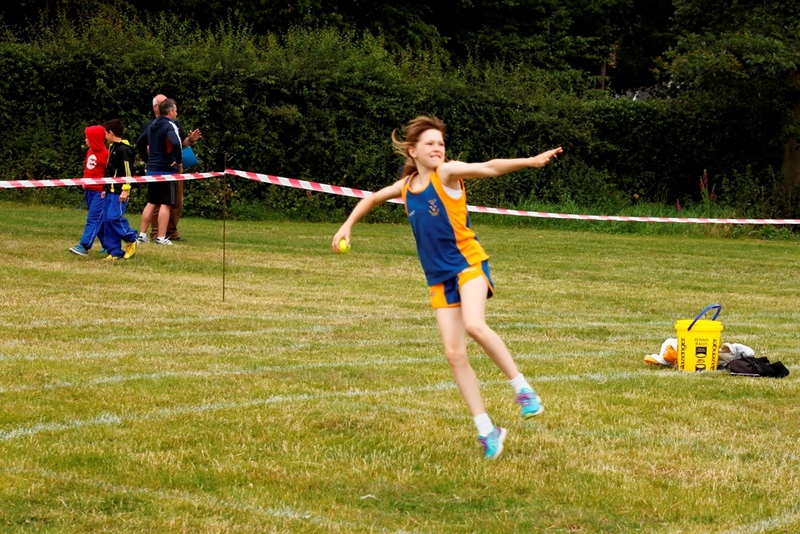 In the Year 6 Rounder’s Ball throw, a throw of 38.55 metres was celebrated with the award of a bronze medal. In the 600 metre distance run a very valiant effort achieved 5th place. Congratulations to both girls on a wonderful achievement.